Delhi has a new destination for night lovers. Sprawled over 9000 sq ft of space, the new Underdoggs Sports Bar is located at Ambience Mall, Vasant Kunj and even promises to be an ideal place for a family during the day. 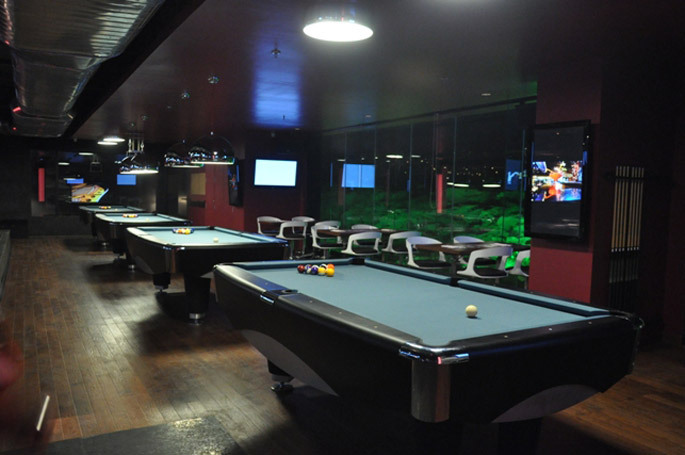 For entertainment, the sports bar has two private lounges with high definition projector screens and iPod dock to play your own personal music, video gaming, and pool table for exclusive parties. It boasts of the largest Island Bar in town with attractions like 2.64 litre beer tubes, massive team pitchers, shot-tubes, flambe shots, and the largest selection of international beers! Giving company to the bar is an elaborate world cuisine featuring specialties like chicken wings, burgers, pizzas, steaks, grill platters, and more. As an ongoing promotion, the Bar is offering Happy Hours like no other place in town – 12 noon to 7 p.m. – and then again, Reverse Happy Hours from 10 p.m. till closing. At Underdoggs, there are also special nights of the week such as on Mondays, it is an All you can eat and drink in association with Tuborg @ Rs 799*. 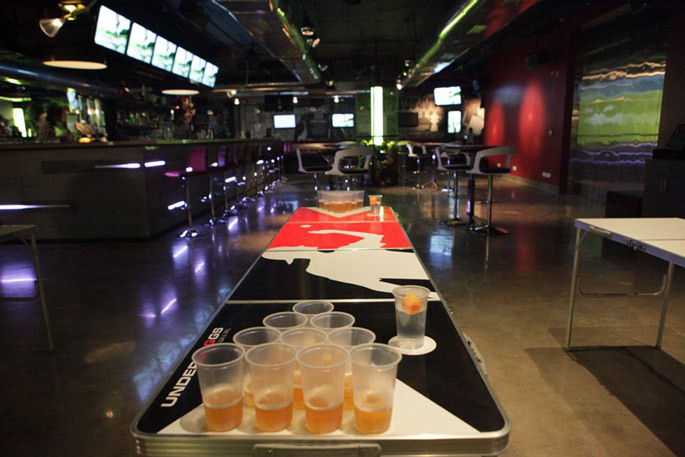 On Tuesdays, it is the Gaming Night – beer pong competitions, pool tournaments, dart tournaments – a total fun evening with lots to do and prizes to be won. Besides, every Wednesday is a Hard Rock Night. You can watch your favourite hard rock music videos and swing to the greatest rock ballads as well as modern alternative rock band music. Or, treat the ladies to a special night out on a Thursday, which is the Ladies Night. Ladies get to drink free from 8 p.m. till 11 p.m. from a selection of cocktails. 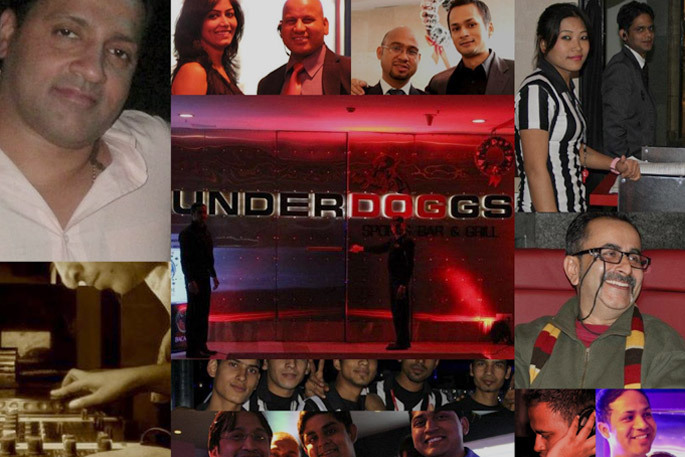 With so much packed into one, Underdoggs promises to be a promising place, where each time you leave, you’ll want to come back for more! The Sports Bar’s family, friend and fun frolic! 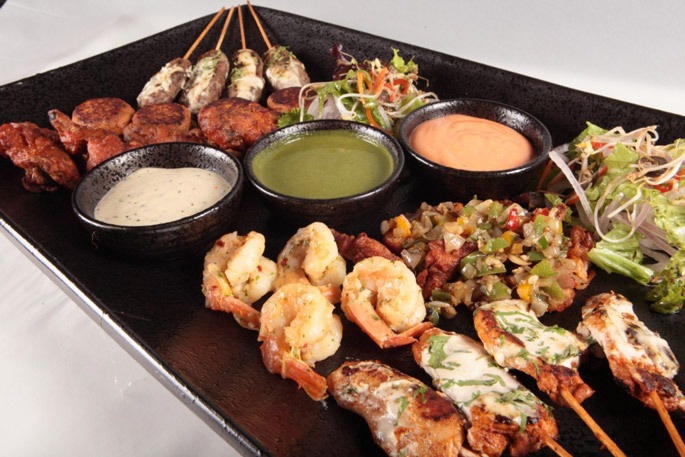 Have fun and experience the exotic delicacy all at one go in capitals neighbourhood! Call it a stress buster, or a mood rejuvenator, when you get to have all the fun and frolic along with the tasty food and drinks at one place, you feel a heaven like treatment. Yes and this heaven like treatment can rejuvenate you from all your tensions. 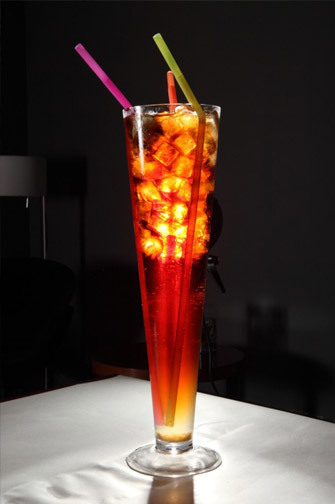 To make you go gaga with your family and friends, one of the famous Delhi- NCR lounge, The Sports Bar at Great India Place, Noida, has come up with extraordinary, mind boggling features. 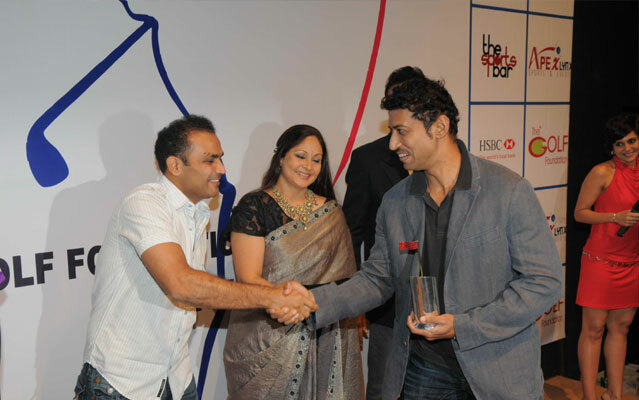 This is the only Sports Bar that has been felicitated by the coveted Times Award for The Best Bar in Noida. 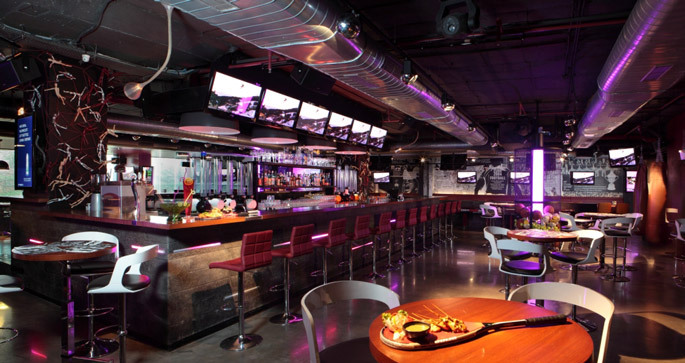 The Sports Bar at Noida is a stunning one-of-a-kind 40foot high ceilinged jaw dropping space spread out over 8000+ sq feet. It is the best option to experience mouth watering world cuisine in its stadium section, while viewing live sports on a mega 47’ wide screen, multiple plasmas and state of the art sound systems. The Sports Bar also boasts of a section with a 30’ long bar, large plasmas, and an easy on the pocket but great on the tongue menu. Interactive sports options like Pool tables, Basketball hoop Corner, Darts, etc. all add to the casual yet ultra chic ambience. A dedicated smoking room with its separate ventilation system for the diehard smokers is unique in Noida. The food as well as the drinks menu-range is extremely elaborate and you can be sure to get your poison of choice here. To name a few of our specialties, they have Indo- Mexican Chicken, Prawn Esptada Moroccan, Barcelon Cottage Cheese Shaslik, Mozzo Cheese Treasure, Lemon Rosemary Chicken with Red wine, Quail Egg Lamb Kofta, Trio Crepes ala Florentine, Penne Desi Istyle........In Beverage, a few of our signature cocktails are , Maria Sharapova, Sania, Magic Johnson, Kevin Peterson, Staying Power. This is the only bar lounge in Noida that serves happy hours all days of the week from 12 noon till 8 PM, and all day long on Monday and Tuesday. The bar offers 50% discount on domestic brands during happy hours. Its layout is conducive to hosting parties and gatherings of 30 persons to 300 persons quite comfortably, with a range of price options. One just needs to get in touch with the manager, and you can be assured of a wonderful function with exemplary service and food. With 24 outlets across the country, it is the best gaming and bowling place known for its F-1.2.3 zone i.e. Family, friends and fun zone. Its Food & Beverage brands are the Sports Bar and Sports Bar Express, with nine units pan India. 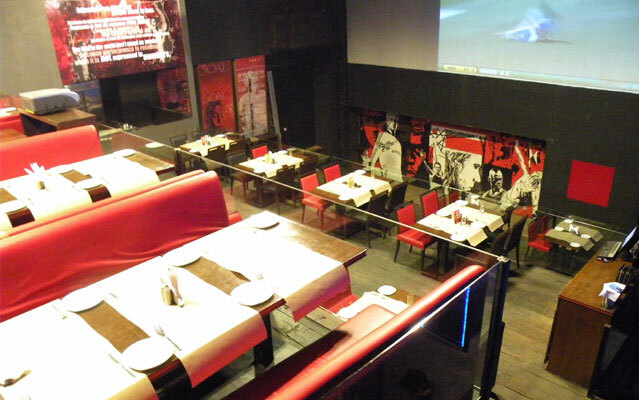 The Sports Bar at Great India Place, Noida, is part of Galaxy Entertainment Corporation Ltd. (G.E.C.L.) - a decade plus old company based out of Mumbai and listed on the Bombay Stock Exchange. The Company is a part of the Retail Giant Future Group. G.E.C.L. has two verticals; viz. Food & Beverages and indoor Gaming.